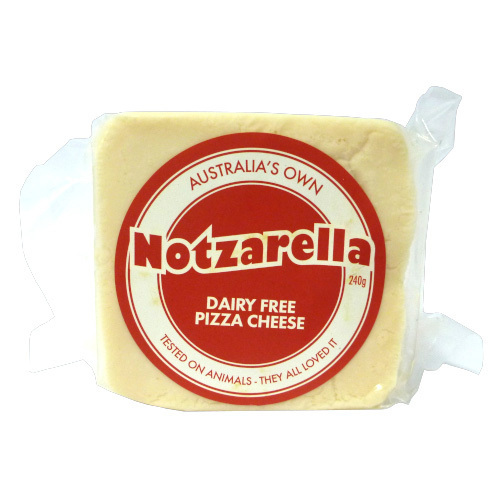 Specifically designed to be the perfect pizza cheese, Australian made Notzerella was one of the first vegan pizza cheeses on the market. 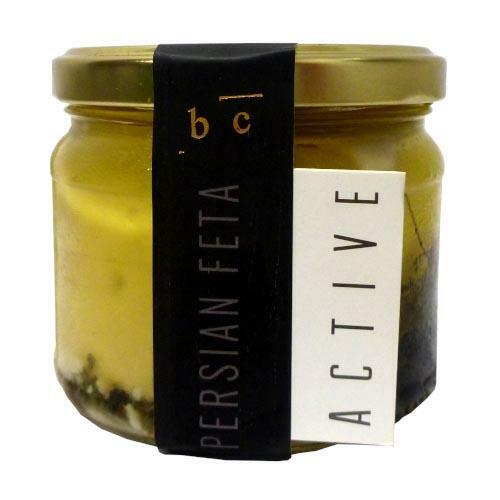 This flavoursome and melty cheese, is great on pizza and affordable too. 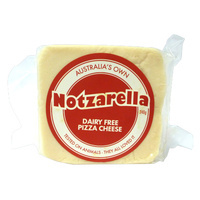 Notzarella is made in an animal-product free kitchen from mostly organic ingredients, including whole unprocessed organic non-gmo soybeans, and organic refined coconut oil. Great pride is taken in the quality of every block that ships.